Our practice reference with industry focus and the specialization make us UNIQUE! We know the connections, the procedures and also the unwritten laws in the transport business. Our clients appreciate the fact that we can provide them with information based on a few basic details. Our entire service is tailored to the transport and insurance sectors. All employees of the firm are sensitized to and trained on the special features of the transport sector. Most of the law firm’s employees have a close relationship with the transport and logistics industry due to their professional experience. 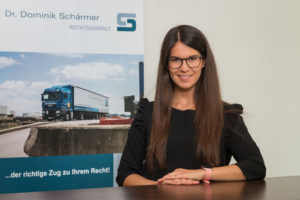 From mechanic to trucker and transport lawyer: our high degree of specialization and the degree of recognition in the transport and logistics sector are no coincidence. For our clients we try to open all valves and we have many of them. 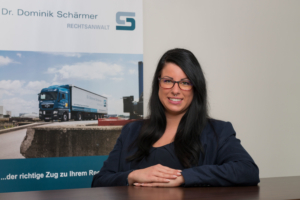 In addition to the high legal specialization, the law firm is benefiting above all from the extensive experience of Dr. Schärmer as a trained car mechanic, trucker and long-time employee in the transport business. 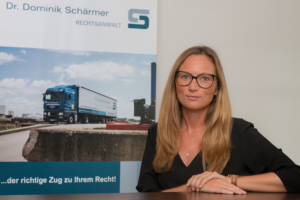 Our highest specialization in transport law has made us one of Austria’s leading law firms in this field. Transport, logistics, transportation and insurance law in the transport sector are among our special areas and our daily business. Due to the profound specialization, we ensure a high success rate in representation in legal and administrative procedures. We speak your language – the language of the industry! 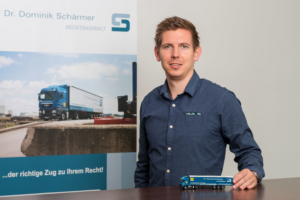 Internationally recognized expert in the field of transport and logistics law, who knows the industry holistically, like hardly any other, because of his practical background (truck mechanic and -driver). 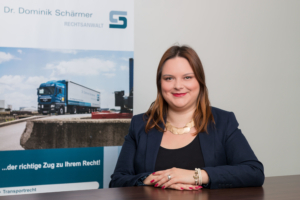 Expert for transport, logistics and insurance law with a focus on the transport sector. Specialization in administrative criminal proceedings, particularly in connection with road transport. 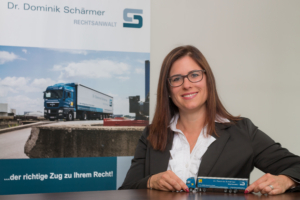 Expert for transport, logistics and insurance law with a focus on the transport sector. 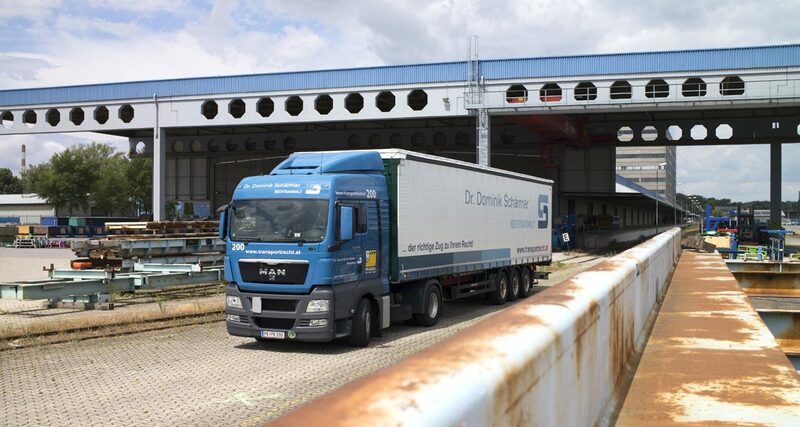 Specialization in damages law, especially in the field of freight transport. As a long-term employee, she and the colleagues support the constant development of the law firm. The organizational talent of the firm! Together with her team she keeps the attorneys’ backs free. 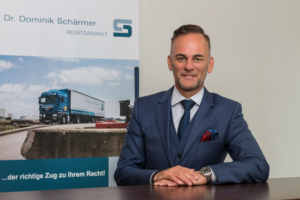 "Expertise and competence ambassador" of the law firm Dr. Dominik Schärmer. In her role she informs clients and prospects with interesting information concerning trendsetting judicial decisions or other important information of the sector. She and the colleagues support the constant development of the law firm. He and the colleagues support the constant development of the law firm.